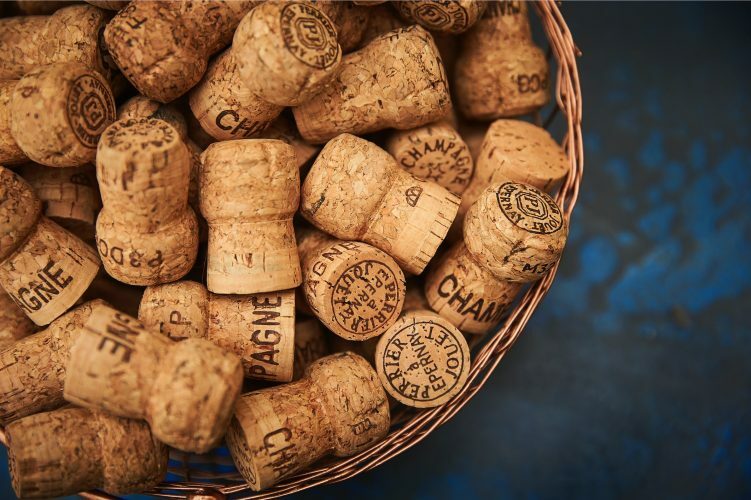 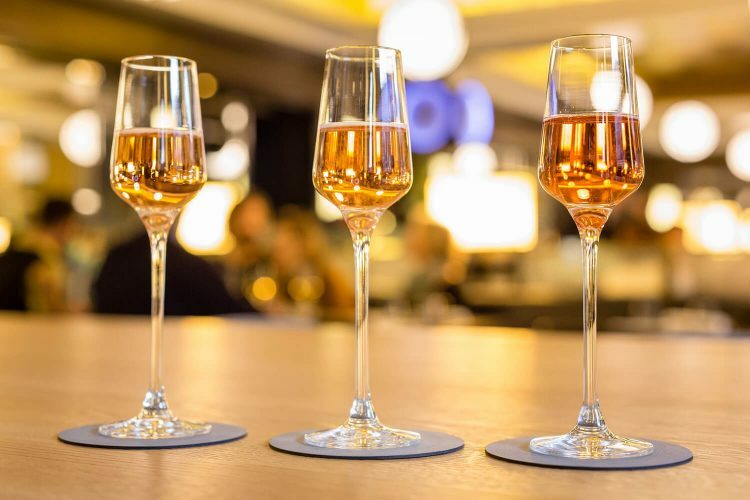 Informative, inspiring and fun, our Champagne Masterclass is designed to appeal to all kinds of wine lovers – from absolute beginners to accomplished connoisseurs. 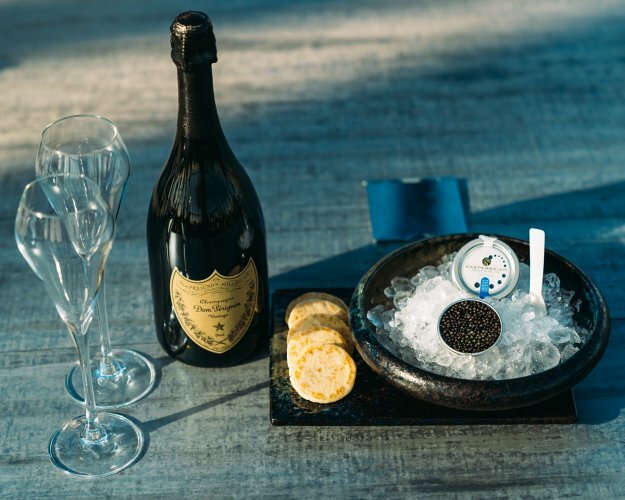 For this month only, enjoy Kasperskian Caviar with your glass of Dom Perignon Champagne at the Champagne Bar. 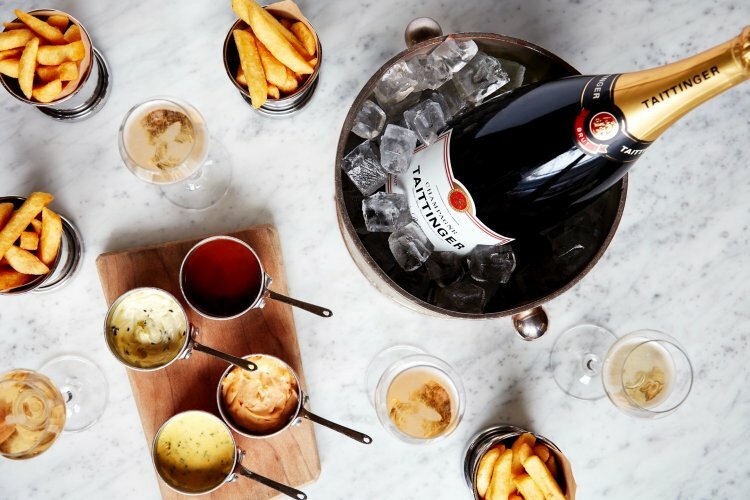 We created the ultimate late night offering in the form of a Champagne and Chips menu. 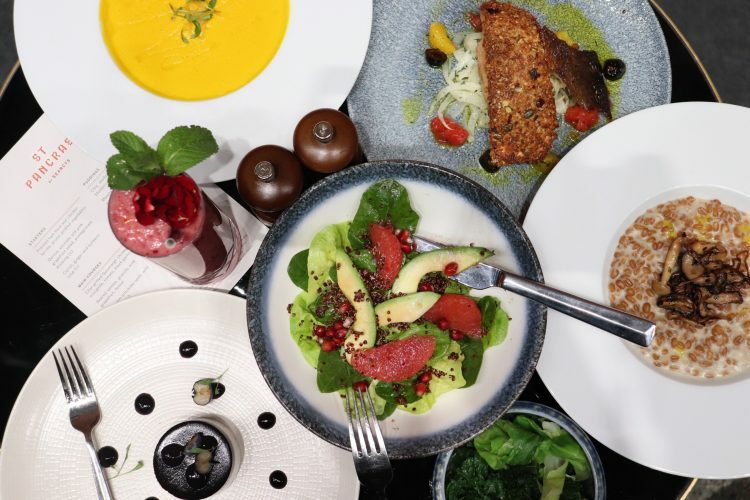 Enjoy a host of seasonal dishes from our Spring - Summer Event Menus for your next private occasion. 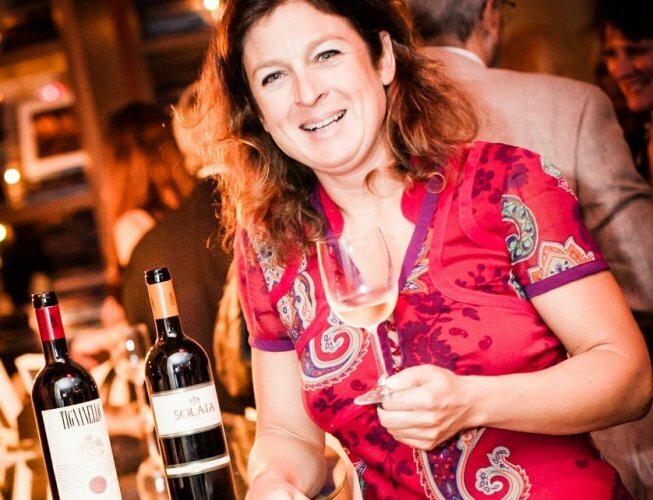 We welcome one of the world's most prestigious winemakers to host a very special wine dinner on Wednesday 19th June. 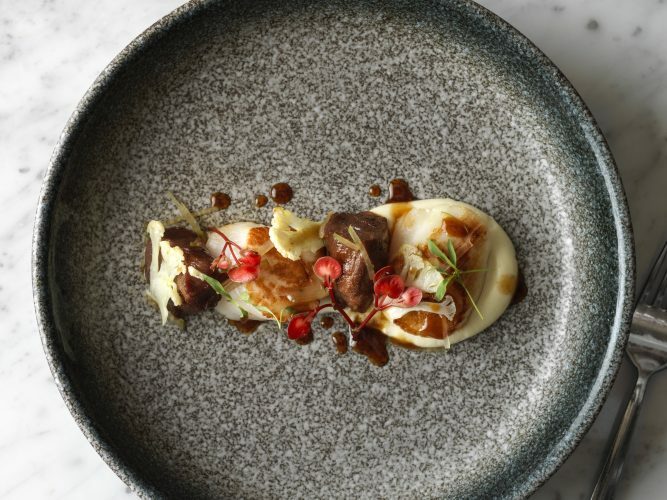 Enjoy two courses for £19 or three courses for £25 from our Market Menu. 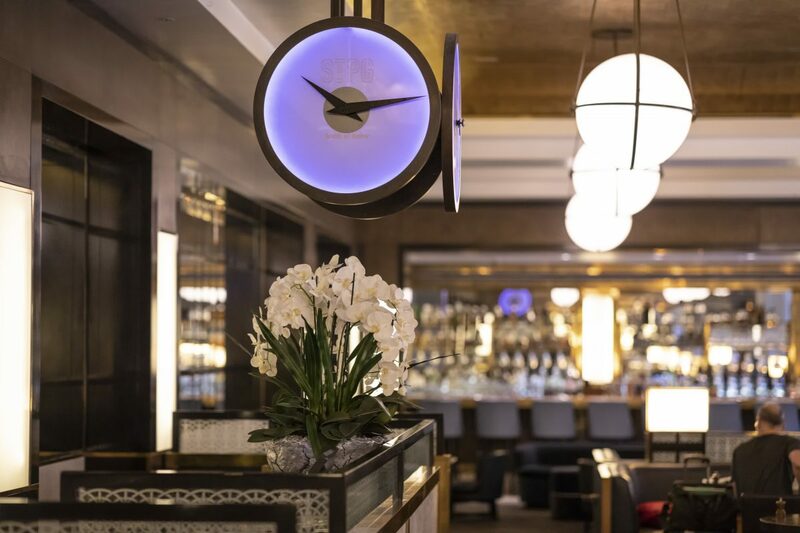 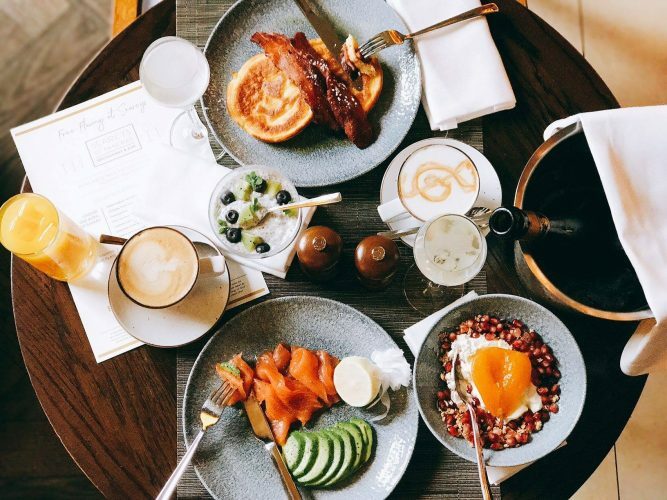 A true hidden gem exuding an air of opulence and located above the hustle and bustle of St Pancras International station, Searcys runs Europe's longest Champagne Bar. 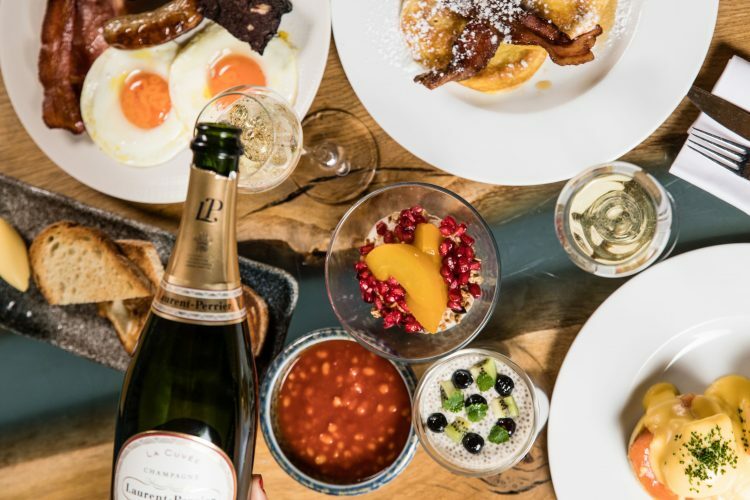 For those who can’t wait until lunch to get the party started, there’s always brunch. 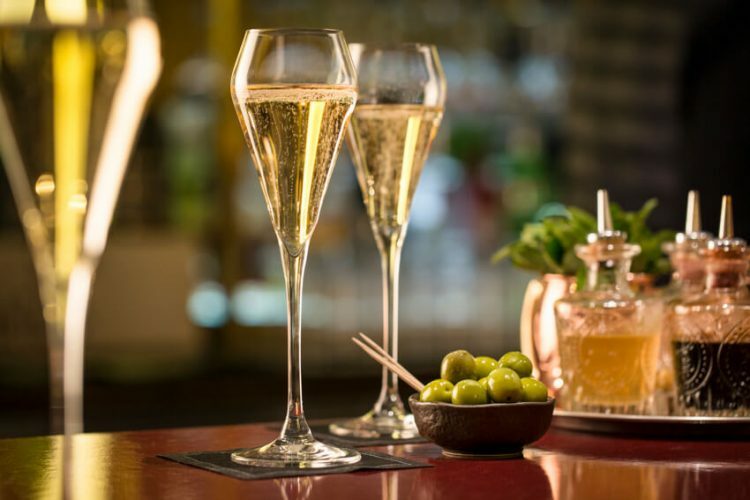 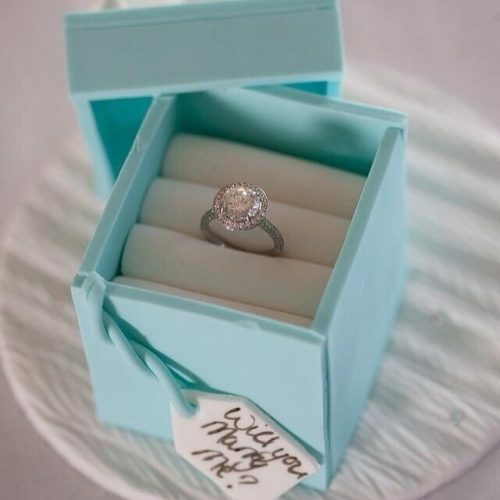 Where better to pop the question than in Europe’s longest Champagne Bar while you’re sipping on your favourite Champagne. 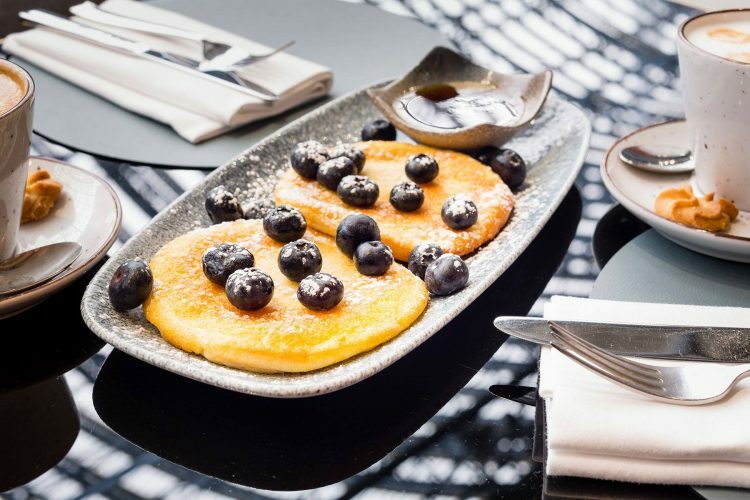 Enjoy one dish from BAKERY AND BOWLS and one from EGGS with unlimited coffee or tea for 90 minutes.